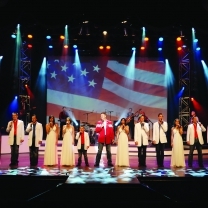 When you gather with your military reunion buddies Branson will put you center stage. 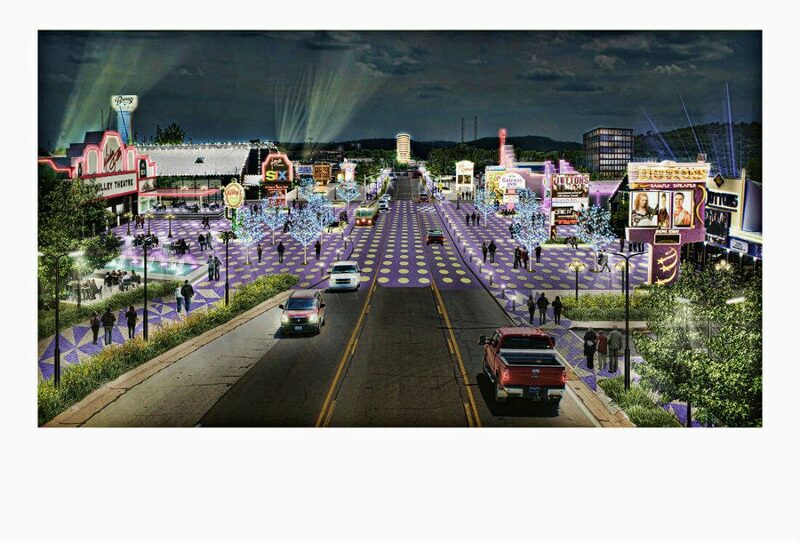 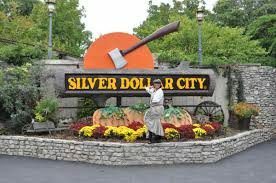 After all, there’s no place that brings people together like Branson, Missouri. 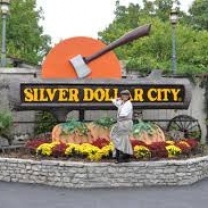 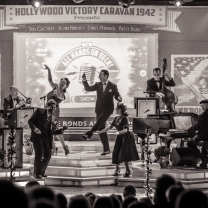 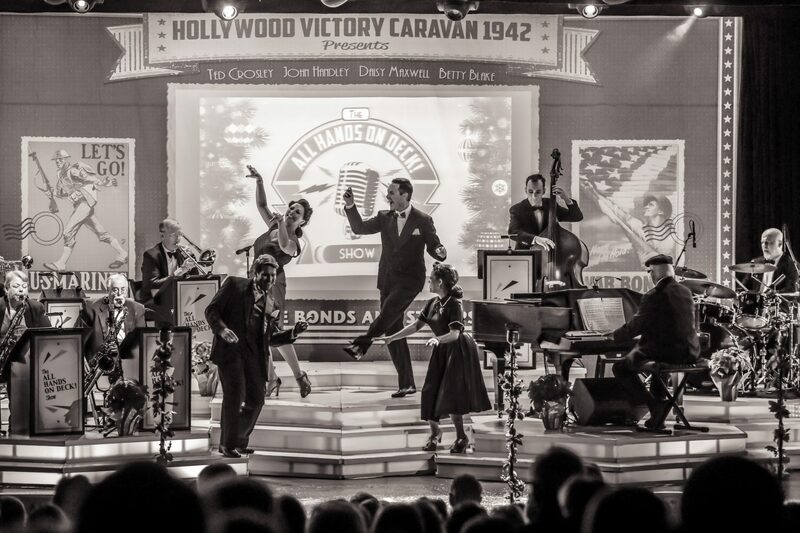 Experience star-studded performances at live shows and explore the sights and sounds of one of the world’s top 10 theme parks – Silver Dollar City. 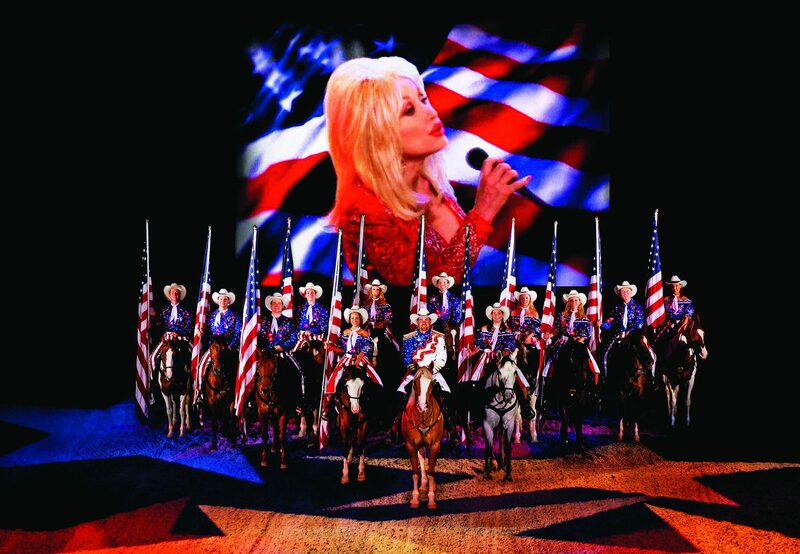 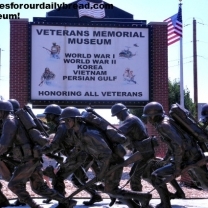 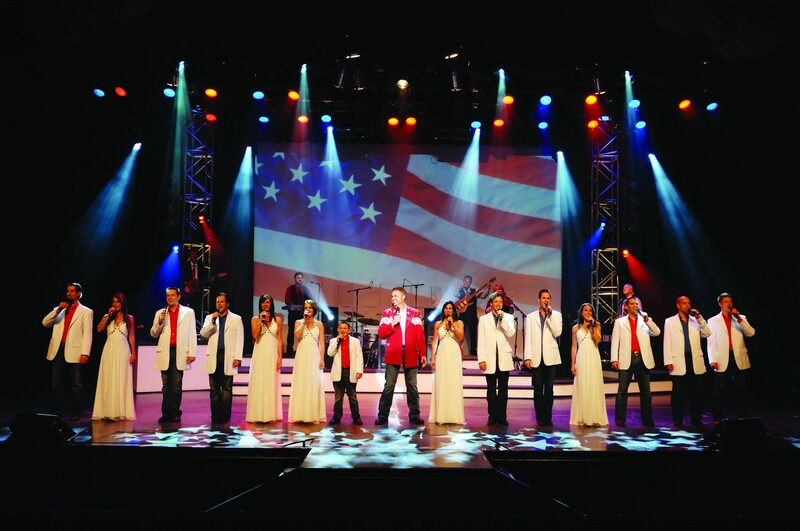 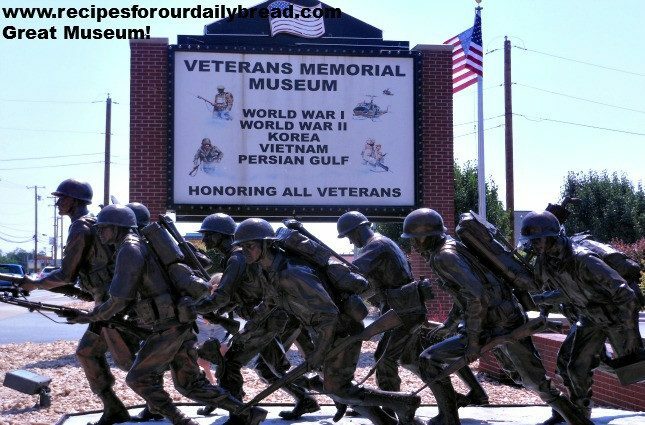 Branson hosts one of the nation’s largest Veteran Tributes annually, known as Branson’s Veterans Homecoming Week. 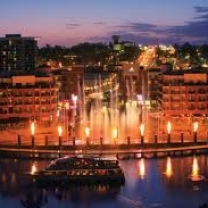 Discover pristine lakes and the majestic beauty of the Ozark Mountains. 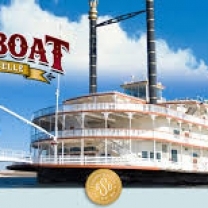 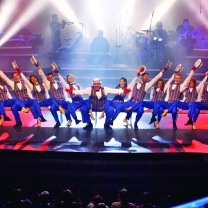 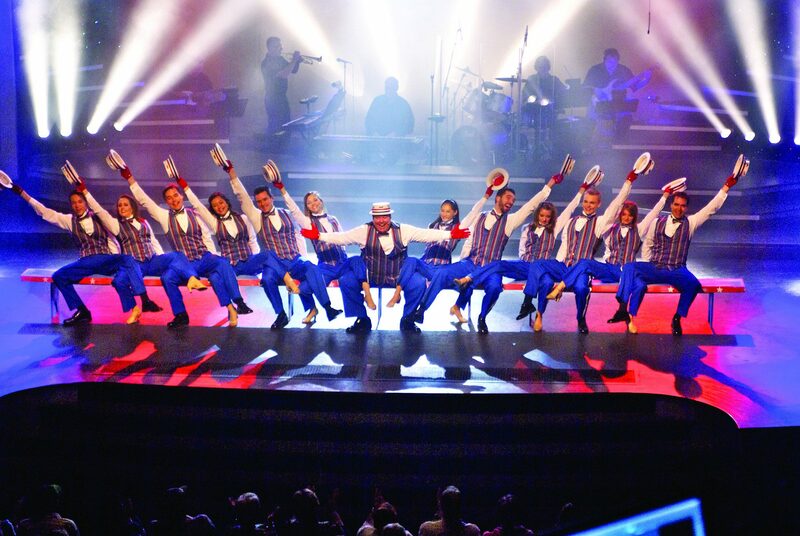 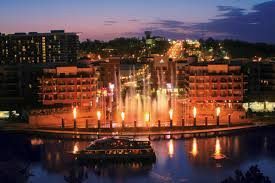 The Showboat Branson Belle, themed after the majestic showboats of the 1800s, offers an unforgettable experience with its spirit of a bygone era when river boat adventure, glamorous travel and dazzling entertainment converged.